Cloud infrastructure makes great strides in higher education | Faction Inc. The cloud continues to grow in popularity within many different fields. In the business sector, adoption of the cloud is continuing its steady uptick. Forbes reported that 78 percent of small businesses plan to move completely to the cloud by 2020, whereas deployment rates sat at a mere 37 percent as of the beginning of May. Earlier this year, Crowen & Company published a survey finding that 53 percent of enterprises planned to invest in infrastructure-as-a-service products throughout the rest of 2015. In fact, the same survey found that at 20 percent, the cloud was one of the highest spending priorities for enterprises this year. But the business sector isn’t the only one that has grown to depend on the cloud – educational institutions are also beginning to take advantage of the benefits of cloud computing. 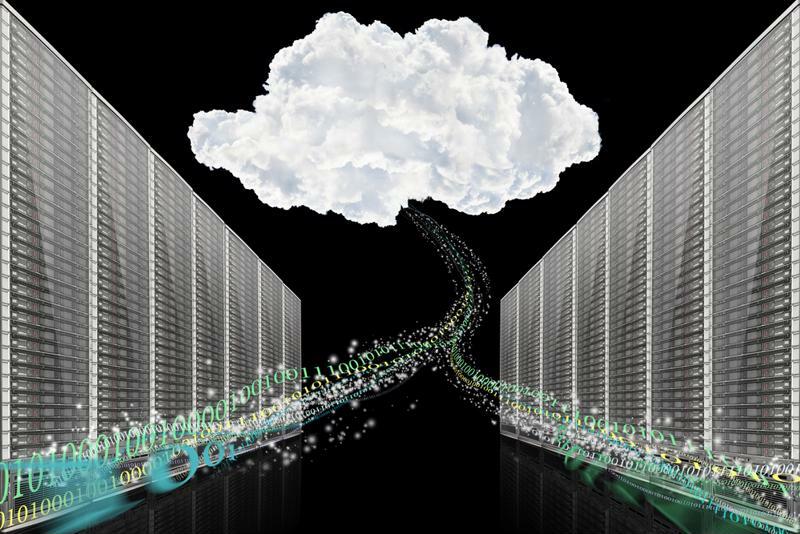 For higher education, and especially research schools, the cloud is gaining momentum. For instance, at Carnegie Mellon University in Pittsburgh, school leadership is seeking its first cloud architect – indicating that the cloud has become important enough to hire someone to oversee only the cloud infrastructure of the organization. The growing use of cloud architectures has allowed institutions in higher education to use the technology as a tool to deliver better services and store more data. Cloud deployments are particularly useful for research organizations, like CMU, that need to store and analyze large amounts of data. CMU utilizes the cloud to store data relating to human resource management and other functions on a case-by-case basis. Research institutions use the cloud to store data and deliver better services. The University of Notre Dame has been bolder than CMU with its move to the cloud. According to Educause, in the next few years, on-premises IT infrastructures will become obsolete, so it makes the most sense to outline an ambitious adoption strategy that would make the cloud the go-to computing tool when schools need to bolster their IT infrastructures. To this end, Notre Dame had the goal of moving 80 percent of its services to the cloud in a three-year period. This mirrors the cloud-first policies set forth by the federal government in 2010. The Cloud-First Mandate, put in place by former federal CIO Vivek Kundra, dictated that agencies were to first consider these kinds of computing environments. According to InformationWeek contributor Gaurav Pal, this has led to large-scale, mainstream adoption of IaaS cloud computing. The fact remains that no matter what kind of public institution is using the cloud, the ability to store and analyze large sets of data is integral to the function of their virtual private environments.